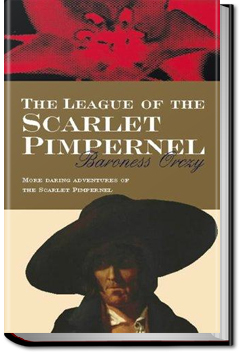 The League of the Scarlet Pimpernel is a sequel book to the classic adventure tale, The Scarlet Pimpernel. The book consists of eleven short stories about Sir Percy Blakeney’s exploits in rescuing various aristos and French citizens from the clutches of the guillotine. The stories are set in 1793 but appear in no particular order. They occasionally refer to events in other books in the series. This entry was posted in Action/Adventure Books on August 6, 2016 by allyoucanbooks.